Brač is an unspoiled and natural island paradise that is the perfect location for an unforgettable holiday. Among the olive groves, pine forests and evergreen underbrush there are picturesque towns and villages that entice visitors to come and explore. 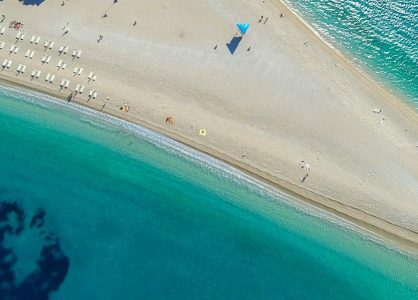 Perhaps the most popular local destination on Brač, Bol is well known for its lively vibe and the famous attraction of Zlatni Rat beach (also known as the Golden Horn). The sun bleached pebble beach has a distinctive horn like shape that is shifted by the strong currents and tides that pass through the channel between the islands of Brač and Hvar. A pine tree grove provides shade and is home to the remains of the Roman Villa Rustica. A hike to Vidova Gora – the highest point on the Island – will reward you with breathtaking coastal views. Situated on the western part of the island, Milna is small, beautiful and welcoming. 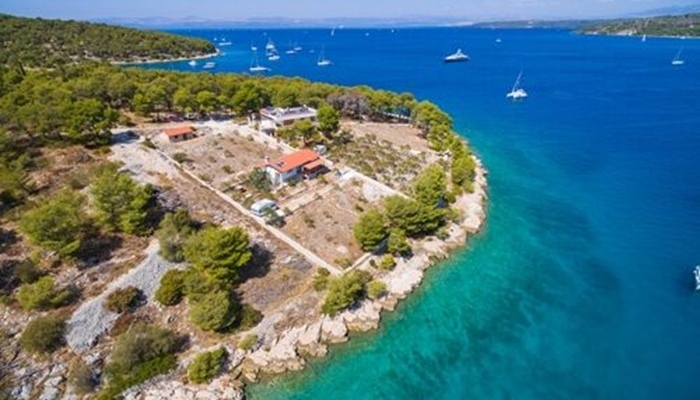 The town is known for its stunning bay and the pretty harbour of Bobovisca that was originally built for the ships of the Emperor Diocletian. The marina boasts several berths and regularly services yachts from all over the world. From the crystal clear waters of Milna you can hire a catamaran or take the ferry to explore further afield. On dry land you can visit the church of St. Mikula that rises up on the right side of the bay and offers exceptional scenic vistas. 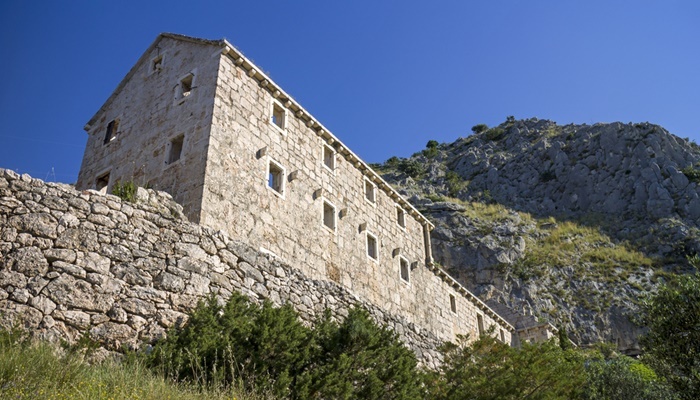 The tiny village of Postira is nestled on the hillside on the northern side of Brač. Postira is home to the remains of the basilica in Lovrecina, a delightful bay and a gorgeous sandy beach. The village has managed to preserve its traditions and beliefs, and hosts the annual religious celebration of Gospa Karmelska that honours the protector of the village, on 15 July. The fertile landscape, vineyards and groves boast a rich colour, fragrance and a seasonal harvest all year round. Whilst you admire the natural beauty of the village you can sample the delicious wine, olive oil, and the tasty gastronomic treats that are produced and made on the island. 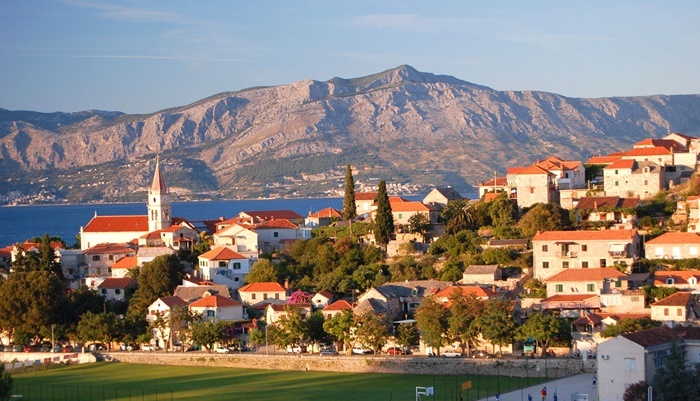 Many of our luxury Croatia cruises visit Brač as they cruise from Dubrovnik or Split. 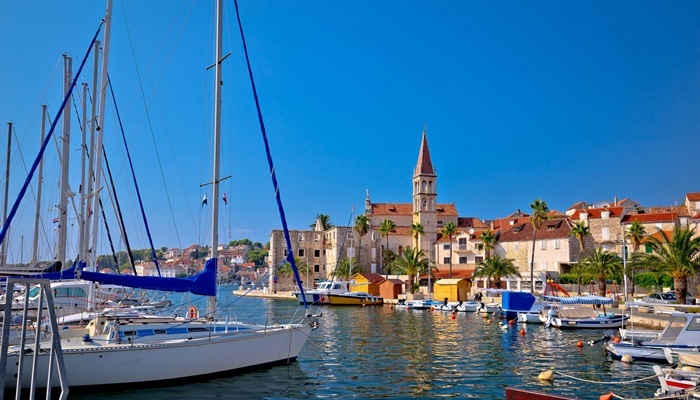 On one of our island-hopping cruises, you can stop off in Brač for a night. 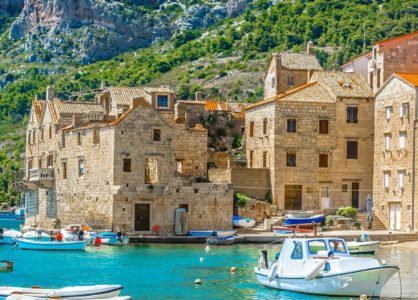 Or if you’d prefer to spend more time exploring what this Croatian island has to offer, plan a Croatia multi-centre holiday with our travel experts.